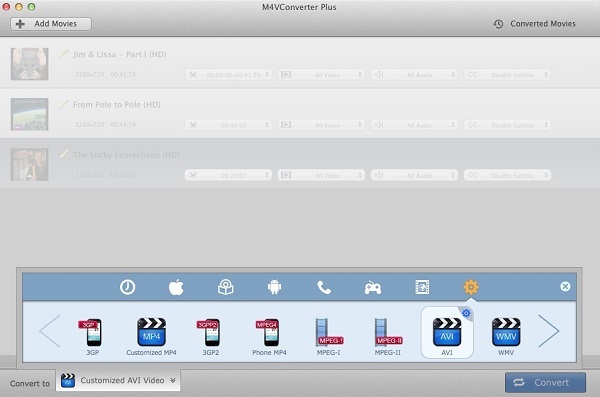 When you see a window where there is an icon of M4V Converter Plus, drag and drop the icon onto the desktop. Then you can just run the program from the desktop icon. 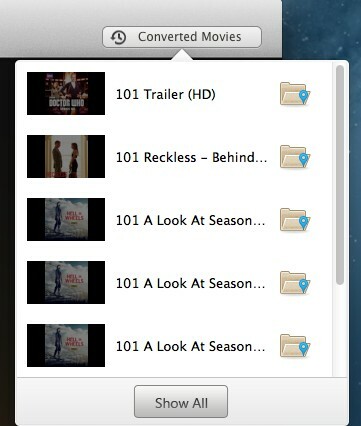 Tips: The program allows you to import files from different iTunes library. Step2: Locate and select the files you want to import. Step3: Click the Add button, then you can see all the files you chose are shown in the file list. Tips: You can also drag the protected *.m4v files to the list directly from your disc or other location. Select the files you want to delete and click to remove the file. Or remove the files through the menu item File->Remove from converting list), then you can see the files you chose are deleted. The profile displays a variety of mobile devices, and each device has one or more popular output formats such as MOV, MP4, FLV, AVI, 3GP and so on, and it shows the profiles which you used recently. There are also kinds of video and audio formats and video player devices presets for users to choose, whatever you need, you will find one to meet your need. Before you converting, click the pencil icon in the file list, and input the new name of the output file. 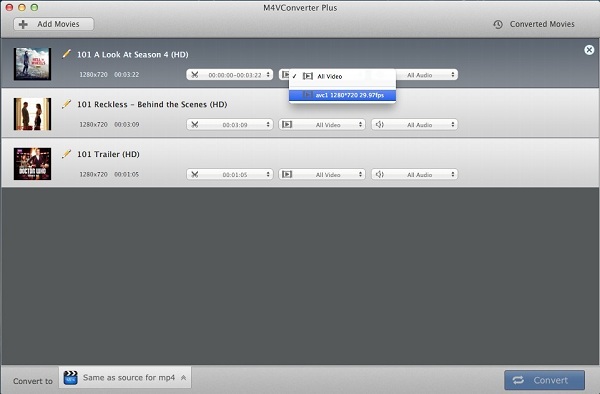 Click the Preferences... through M4VConverter Plus - Menu to reset the output folder according your need. 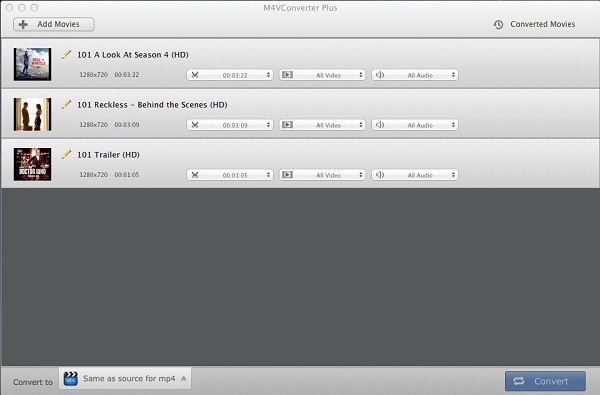 After you add the video files and set the profile，click the button Convert (Or do this through the menu item Controls->Convert) to open the converting box, at the same time, iTunes launched. Warning: Before the Status show converting progress, iTunes will be shown and hide itself in a flash, and please don't do anything with iTunes during converting, conversion may failed by occurring an error. 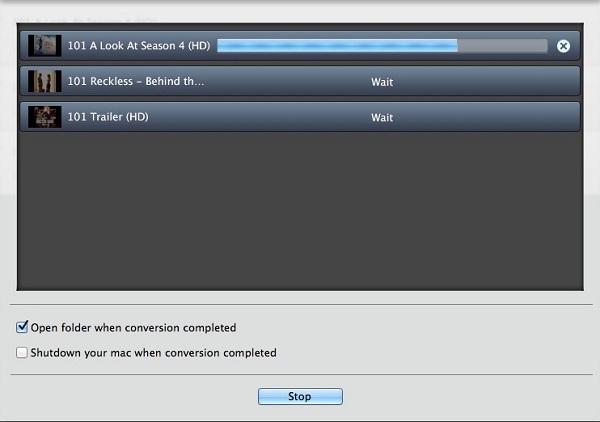 Tips: If you want to stop the conversion, just need to click the button Stop, at the same time, iTunes closed. When the conversion is completed, the history records will be saved automatically and listed according to the profile. Click the button History to show up the records. Click the search icon to find the converted files directly.